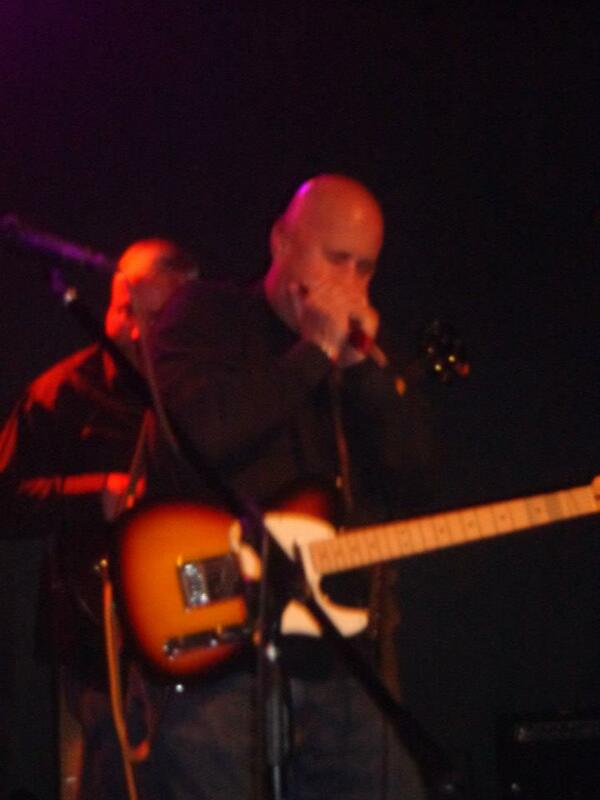 I have been playing the harmonica, professionally, since the early 90's when I was living in Nashville, TN. I spent 7 years in Nashville, TN playing locally, nationally as well as doing studio work. I currently reside in the Atlanta, GA area and am currently with Hooch Holler.